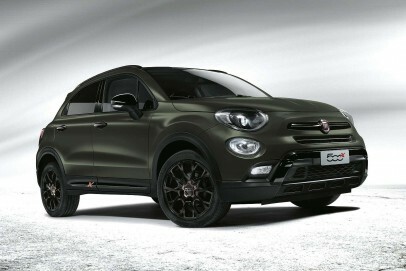 Fiat offers SUV buyers an improved version of its characterful 500X small Crossover model. It's bigger than it looks and there's lots of choice when it comes to engines, drive systems, transmissions and a whole stack of personalisation options. If you're looking for a surefire conversation starter, you can't do a lot better.